I have always enjoyed sharing what I know about local history with a wider audience. 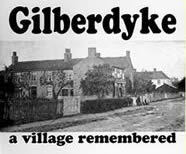 The first local history books I was involved in were written with the help of members of a local history class I taught in Gilberdyke. 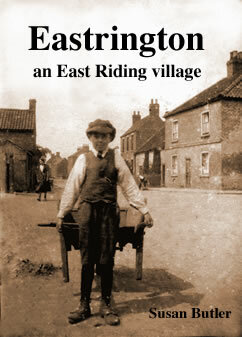 Subsequently I have written about Goole and Howden (the latter with Ken Powls) and about my home village of Eastrington. 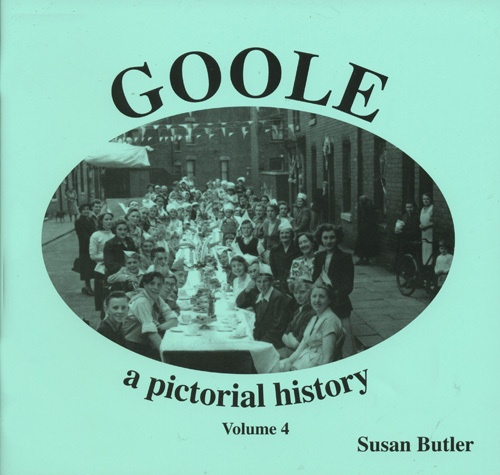 In 2011 the fourth in the Pictorial History of Goole series was published. I have recently been focusing on the town of Howden. 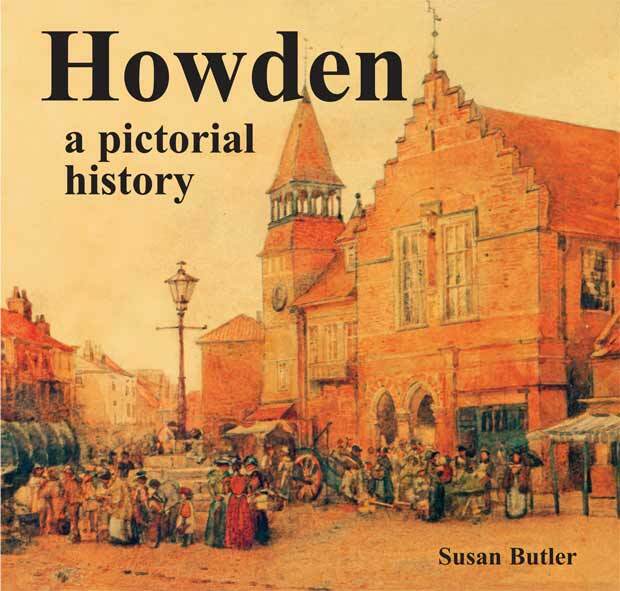 My latest book, 'Howden, a pictorial history', was published in November 2012. Below is a gallery of books which I have written or been involved with. Please click on the thumbnail images to find out more about each publication.